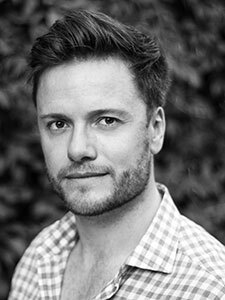 Born and raised in Dublin, Andrew moved to London to train at LAMDA where he was awarded a bursary by The Richard Carne Trust. 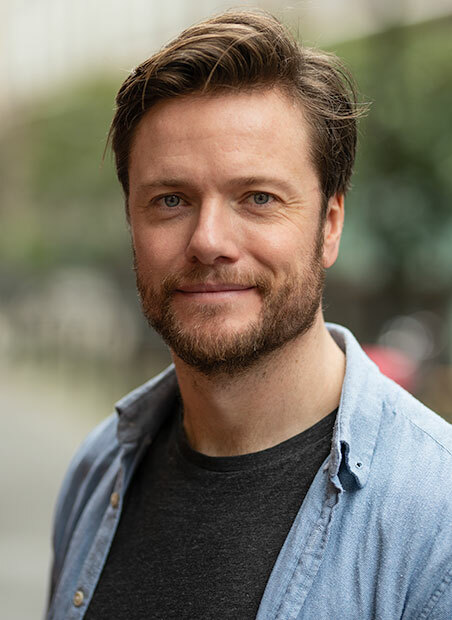 Since graduating, leading theatre roles include critically acclaimed revivals of Port Authority (Southwark Playhouse) and The Shape of Things (The Gallery, Soho), both directed by JMK nominee Tom Attenborough. Other theatre includes King Lear (Almeida Theatre), Butley (Duchess Theatre), A Little Neck (Goat and Monkey) and Bird (Arcola / Miniaturists). 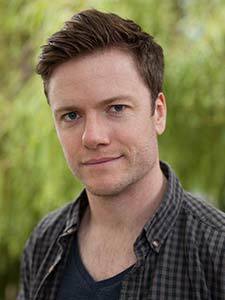 Andrew was twice nominated as Best Actor at the Irish Student Drama Awards while he was studying at university. He also recently played a guest lead in Doctors (BBC). On radio he has performed comedy for Broadcasting House on BBC Radio 4. Last year he starred in the short film Touch which was winner of the Virgin Media Shorts competition. Andrew regularly directs and acts with his award-winning filmmaking collaborative, Take Cover Films.